Kubecka Farms is located in Central New York on a sandy plain created by an ancient glacier. The farm was originally cleared in 1825. Today the farm is operated by Jeff Kubecka but it was originally purchased by his grandfather in 1943. Jeff's grandfather originally grew potatoes and grains but over the years the farm has transitioned to a vegetable operation growing sweet corn, a variety of squashes and peppers, cucumbers, cabbage and broccoli as our main crops. 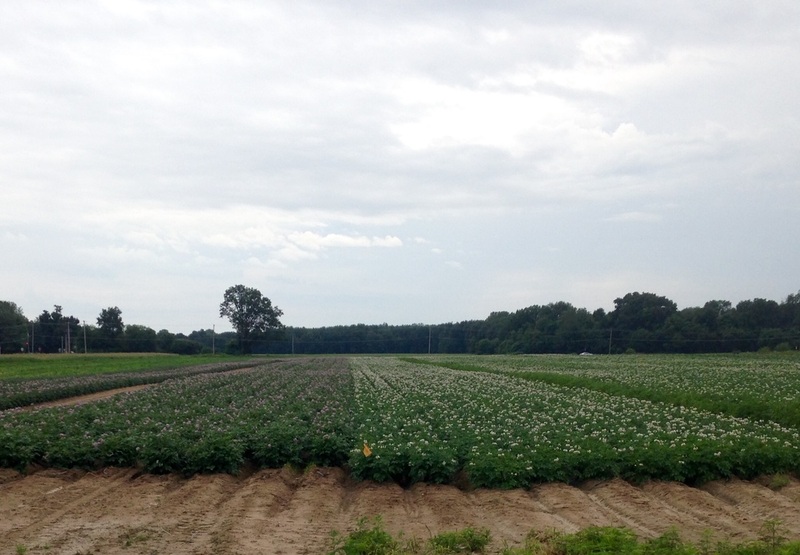 Potatoes are also grown as they continue the tradition started by Jeff's grandfather. "Our goal at Kubecka Farms is to work in cooperation with the land to grow the best tasting vegetables. We want your family to enjoy the freshest flavors from our farm."